We’re proud to live, work and invest in the communities we serve. We give back to our community, by volunteering and investing in community initiatives. Each year, we receive many requests for donations and support from a wide variety of organizations and individuals. We have therefore developed the following donation policy to ensure support is shared fairly and effectively. Private clubs and individual or personal needs or undertakings. Tell us about your organization and it's purpose. Which of the following four priorities does this support? What financial commitment are you requesting from Tradition Mutual? When are the funds required? 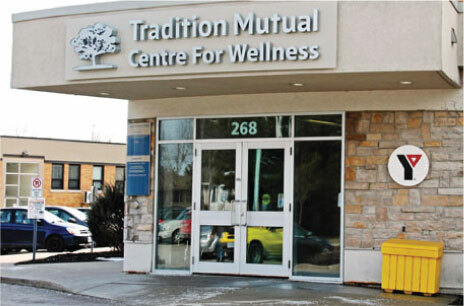 Will there be recognition to Tradition Mutual for this donation? If so, in what form? WE REVIEW ALL APPLICATIONS FOUR TIMES A YEAR.